The Interfaith Chapel was established in 2002 through a gift from the Madison College class of 1954. Its purpose is to provide a beautiful quiet place that welcomes all, regardless of denomination or faith, a place where student, faculty, staff and visitors can come for meditation, prayer, or simply to be quiet; a place where groups can worship together, and a place that engenders a spirit of reverence, peace and reconciliation. Grounds open free to the public, dawn to dusk, 365 days a year. The Arboretum offices in the Frances Plecker Ed Center are open weekdays. Calls and emails are answered from 8:00 am to 4:00 pm, except holidays. Check the website calendar for holiday closings. Nestled hidden in a remodeled nook on the 4th floor of Madison Union is the sanctum of mindfulness known as the Meditation Room. Inside, windows provide an astonishing view of campus while an arrangement of mats and benches offer comfort through your meditative journey. A small catalog of resources to the side can help guide your learning of the practice. Whether you’re a newcomer or a master practitioner, anyone can renew their sense of inner peace in the midst of a hectic day. The Meditation Room is sponsored by MAD4U. If you have any questions, e-mail us here. 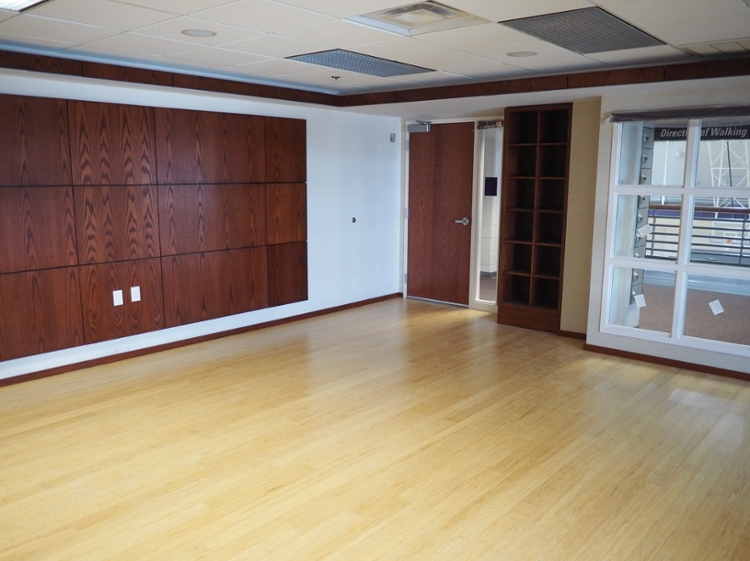 The UREC Meditation Room is located on the third floor of UREC, above the Sports Forums. Travel up the main stairwell to the third floor, turn left and the Meditation Room will be located on your left. The room is open for drop-in use unless a program is taking place in the space. Participants are expected to follow all UREC Policies and University Policies. This is a quiet space. Please turn off or silence electronics and refrain from talking or disruptive behavior. If you use headphones, keep the volume very low. Keep the floor clear. Personal belongings must be kept in cubbies or lockers. Please do not remove equipment or supplies from this room. No oils, candles, incense, or open flames of any kind. Only water or sport drinks in re-sealable sports bottles are permitted. Food and other beverages must be consumed in the Atrium.